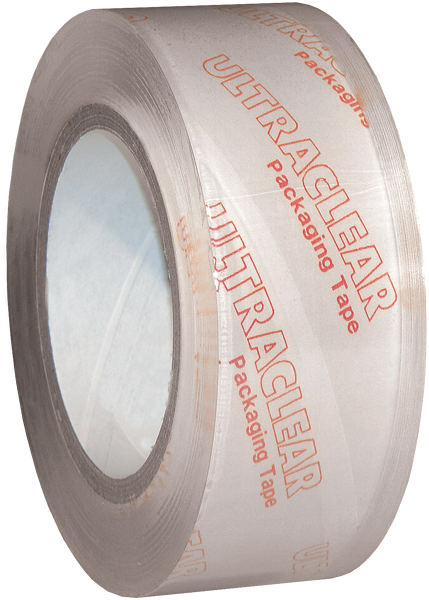 Specially produced premium tape that exhibits no fish-eyes with an ultra clear look. Solvent-based acrylic adhesive ensures non-yellowing appearance, smooth, noise-free unwind, and optical clarity for overlamination. 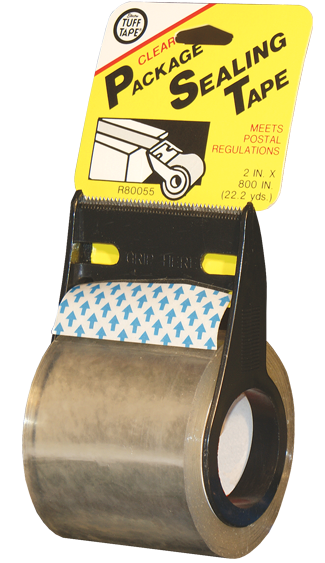 Great for cold temperature carton sealing requirements.